The 25th son of the dynasty founder Abdulaziz Ibn Saud – Salman bin Abdulaziz al-Saud – was declared the new, seventh, king of Saudi Arabia. 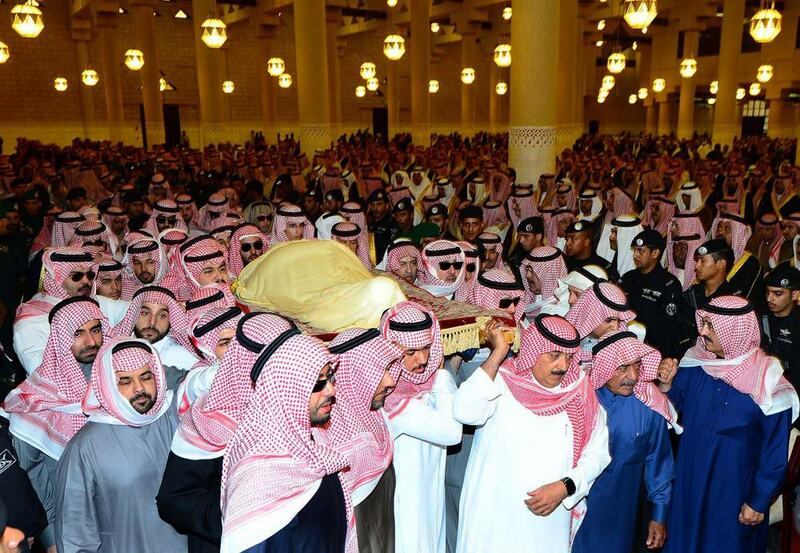 The 35th son – Muqrin bin Abdulaziz al-Saud – was declared the crown prince. No surprises happened. The most interesting figure is the deputy crown prince. 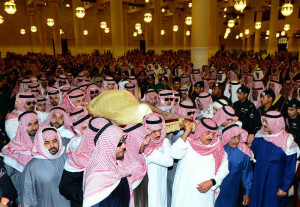 For the first time since 1953 after the death of the dynasty founder his grandson became deputy crown prince – Prince Mohammed bin Nayef, son of the crown prince Nayef bin Abdulaziz al-Saud, who died in 2012. Thus, in the near future the representatives of the third generation of the House of al-Saud will succeed to the throne. It is also significant that the new sovereign ruler and keeper of two relics, and deputy crown prince both belong to the powerful clan of Sudairi. Traditionally its members take the leading positions in the authoritative elite of the kingdom, controlling the main sources of power: oil and power structures. According to several experts from the Arabian countries of the Middle East, in fact king Abdullah passed away much earlier than the officially declared date. They consider, that his going to a better world was not declared until the leading members of the ruling house had reached consensus regarding the candidature of crown prince and his deputy. The struggle was between the supporters of Prince Mutaib, son of the deceased king Abdullah, and the supporters of Prince Mohammed. 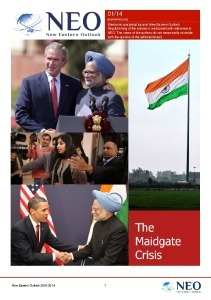 It is stated that the USA was interested in promoting the latter. It is considered that Mohammed, as his late father, sticks to the strict direction of alliance with Washington. It is no coincidence that his visits to the USA in 2013 and 2014 were organized to the higher standard. On December 31, 2015 the new king will be 80. His age and health problems will hardly let him fully perform the duties of the head of state. The necessity of solving internal problems, reaction to the developments in Syria, neighboring Yemen and Iraq, battle with the Islamic State promising to overthrow the regime of the al-Sauds, and rivalry with Iran for the regional leadership made the powerful members of the royal family appoint energetic, ambitious and purposeful grandson of the dynasty founder to the position of deputy crown prince, not one of his sons. As some experts from the Arabian countries of the Middle East consider, the next king of Saudi Arabia will be Mohammed, not Muqrin. On August 30, 2015 Prince Mohammed will be 56. He studied in the USA, where he received a Bachelor degree in Political Science. Besides, he trained at the anti-terrorism courses in the FBI and Scotland Yard. Since 2004, he’s worked in the Ministry of Interior which he has headed since July 2012 after his father’s death. At one time, he together with his father was responsible for the Yemeni direction. Since February 2014 Mohammed has been responsible for the Syrian direction. In the middle of 2000s he carried out a successful campaign to defeat al-Qaeda on the territory of Saudi Arabia. He survived several assassination attempts. 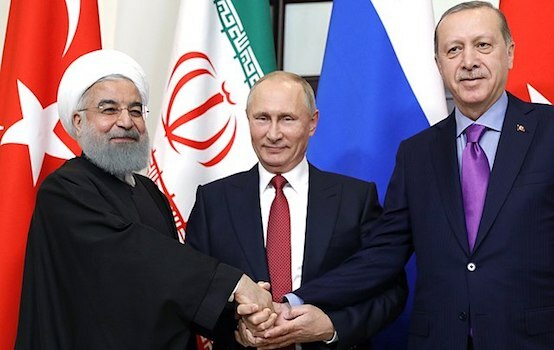 For his activity in the Ministry of Interior and the policy of “iron fist” against terrorists, he has been highly appreciated by his colleagues from western intelligence agencies. It is no coincidence that after his appointment to the position of the Minister of Interior, US diplomats called him the most pro-American member of the Saudi Ministry. Mohammed is married to the daughter of his uncle Sultan, former crown prince in 2005-2011. He has two daughters. Unlike other princes, Mohammed actively communicates with media. He has social network accounts. He is considered to be less corrupt as compared to other members of the royal family. Arabian experts characterize king Salman as careful, pragmatic and successful manager, who has been one of the pillars of state power for over half a century. He was called “right hand” of king Fahd and “reliable shade” of king Abdullah. Nevertheless, the time of Salman has already gone. After some time, in order to maintain stability in the country and succession in transition of power, he will gradually start to transfer his functions of the head of state to prince Mohammed. The latter will undoubtedly take into account opinions of the authoritative members of the House of al-Saud. He will hardly allow any high-handedness. The system of check and balance in the higher echelons of power, created by the late Abdullah and strengthened by the recent decisions of the supreme ruler, will not allow this to happen either. This in particular refers to the appointment of the son of king Mohammed bin Salman to the position of the Minister of Defense and at the same time the head of the Royal Court. Bakhtiar Usmonov, Doctor of Political Sciences, political scientist, exclusively for the online magazine “New Eastern Outlook”.